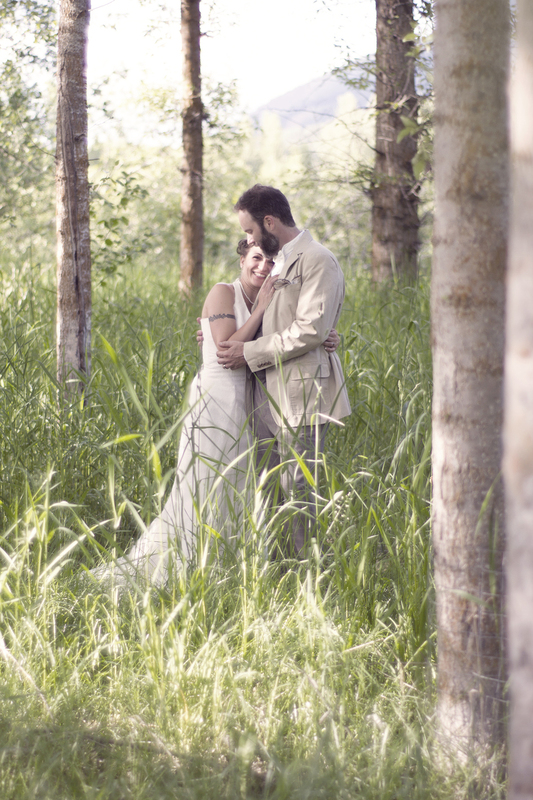 In June we took photos at Matt and Dani's incredible wedding on an organic farm just outside Vernon. 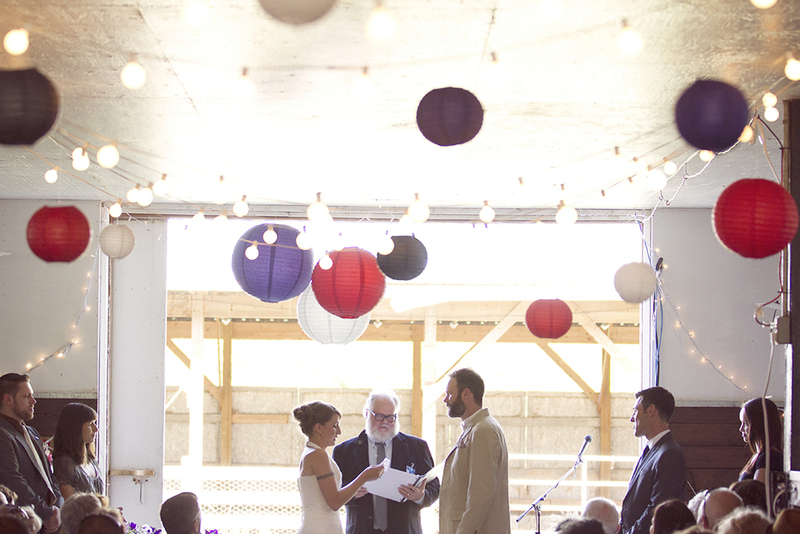 It was a truly beautiful day filled with awesome music, laughter, and happy tears. Here are just a couple of photos from the day - there are lots more to come!